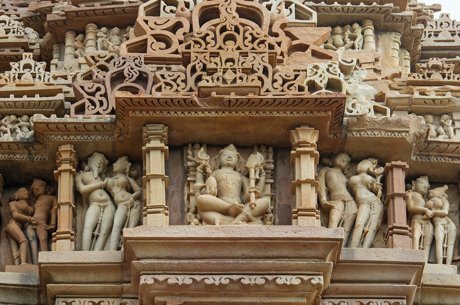 It is hard to think of Stafford, Texas and not think of the beautiful Shri Swaminarayan Mandir Hindi temple. This gorgeous building was put together out of 33 separate pieces of hand carved Italian marble and Turkish limestone. It is a popular place to come for tourists and Stafford home owners alike for peace and reflection. The people of this temple believe in selfless service and they teach of compassion. There are daily tours available, as well as several ceremonies and meetings one can attend. Another place that any Stafford real estate owner is sure to enjoy is the Fort Bend Theatre. It has high quality and entertaining performances happening practically every week! From dance companies to musical theater, you are sure to find a show that is right for you. Click here for more details. For a fun, Texas night out, any Stafford home owner will tell you to go to the Redneck Country Club. There is a fully stocked bar and an excellent menu filled with countless classic and delicious southern dishes. The Redneck Country Club also features live music from a variety of artists every night! For more information on the club, events, live performances, and more, click here. Looking for a more family friendly place to eat? Some favorites of Stafford real estate owners are Soliz Casa de Tacos - a family owned hole-in-the-wall well known for their breakfast tacos, and Aga’s Restaurant, an authentic Indian eatery famous for their goat chops and garlic naan bread. You are sure to find something for you and your entire family in Stafford.